ORLANDO, Fla., Nov. 14, 2018 (GLOBE NEWSWIRE) — USPack, a national leader in the same-day, final-mile delivery industry and NewSpring Holdings platform company, today announced that it has completed the brand integration of specialty same-day delivery provider Fleetgistics, formalizing its nationally-recognized offering under a single brand name and platform. The move supports the continued growth of the firm’s national network and industry-leading technology advancements, driving new levels of efficiency, predictability, and visibility for businesses facing new Amazon-influenced delivery expectations. As part of the integration, three industry-focused divisions of Fleetgistics, previously known as Partsfleet, Scriptfleet, and Medifleet, will be called USPackParts, USPackScript, and USPackMed, respectively. 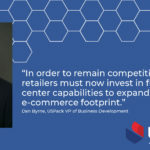 A fourth division, USPacke.com, will be established to reflect USPack’s ongoing growth in, and focus on, same-day delivery solutions for the ecommerce industry. Along with Fleetgistics, USPack has acquired and integrated multiple regional or vertical sector leaders over the past two years, including Best Transportation Services and JS Logistics, among others. Through its expanded nationwide network, USPack now manages more than a million deliveries accounting for more than five million parcels on a monthly basis. USPack has more than quadrupled in size in the last five years through a combination of organic growth and strategic acquisitions. The company has established itself as the same-day delivery solutions leader in highly-specialized vertical sectors with complex delivery needs, including the mission-critical parts, script, and medical industries. The firm has also established itself as a leader in the fast-growing ecommerce world, serving as the same-day, final-mile delivery solution for leading brands in the automotive and home improvement industries. The company will continue to look for opportunities to build its network, seeking to grow both organically and through accretive and strategic acquisitions. It will do so while investing in technologies that enhance delivery capabilities and customer experiences that businesses demand in today’s hyper-competitive same-day delivery environment. USPack is a same-day final-mile delivery company custom-built to help brands and businesses win in the delivery economy. With a 30-year track record of success, the company has a proven ability to create delivery strategies with business impact for customers in the automotive, script, medical and e-commerce industries. With one of the industry’s most extensive transportation and warehouse networks and a dedicated network of independent delivery professionals on-call 24/7/365, USPack works to plan strategies and logistics for companies with needs of all shapes, sizes and timeframes across the country. USPack has locations in Orlando, Tampa-St. Pete, Chicago, St. Louis and Secaucus, among others.  For more information, visit www.gouspack.com.